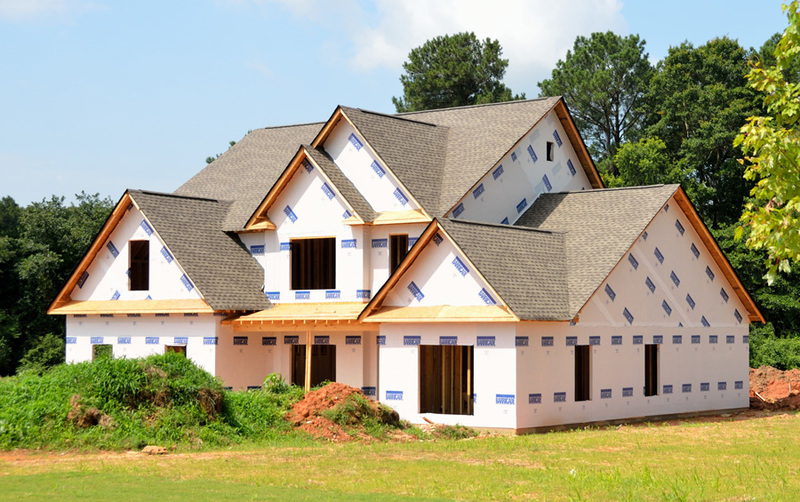 Acting as a General Contractor, we’ll steer your project through as smoothly as possible. We handle projects ranging in size from one-room renovations to new construction. ERC’s Project Managers come with many years’ of experience managing the whole process, from start to finish. Residential construction in the Houston-area continues to boom, being second (only behind Dallas-Fort Worth) for new home starts. By 2016, ERC had dipped its toes in this market, along with residential remodeling, additions, and renovations. Add Hurricane Harvey in 2017 and the Houston-area is in need of high-quality general contractors. ERC is here to make the process run as smoothly as possible. The standards are high when dealing with our governmental, hospital, and educational clients. But we don’t stop there… we apply them to our residential projects – regardless of size. Our experienced management team has been providing our clients with this standard of excellence for over 25 years. Don’t know where to get started? This option allows ERC to help you from start to finish – architectural design, engineering, and construction. ERC is the single point of contact for you… Your one stop shop. You hire the architect and engineer. ERC provides a construction estimate based on the drawings provided. The estimate includes our project management fees and traditional mark ups on line items. This is a firm number, plus any changes after the project starts. Client and ERC agree to a set fee to manage your construction project. This may be a flat agreed upon fee or based on a percentage of construction cost. In this scenario, ERC helps you through the design process; helps manage your budget. What a great experience! We enjoyed working with you [ERC], from beginning to end of our home renovation. And the “closeout” book of photos from the project is a great keepsake. Our friends and family love the new space.